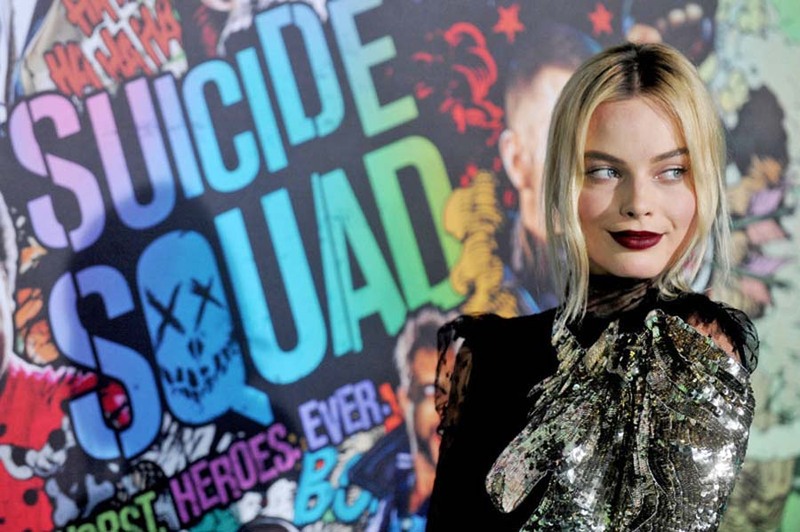 In the middle of this year Warner Brothers and DC Entertainment released “Suicide Squad”, a “superhero” film entry of their DC Extended Universe movie franchise. Note the quotes, since the film actually stars a number of rogues and super-villains that are usually fought by the DC superheroes, bad guys dumped into a deniable and expendable government black-ops team with the lure of reduced sentences and parole if they finish their missions and survive. 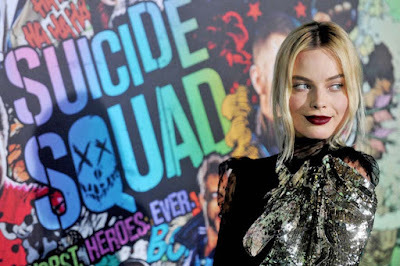 The movie was not much of a blockbuster but it did supercharge the career of one of its stars, namely Margot Robbie who played the brilliant yet twisted Harleen Quinzel/Harley Quinn. Warner-DC was quick to notice this too, and as The Hollywood Reporter tells it, Robbie has been slated to appear in a future DCEU movie reprising her “Suicide Squad” character, who as any fan knows was a psychiatrist in Gotham City’s Arkham Asylum who was seduced to insanity by her patient the Joker and joined him as a leading lackey, before recently coming into her own as an antihero with only token connections to her publishing origin with the Batman line. Robbie will team up with “Suicide Squad” director David Ayer for yet another film featuring DC super-villains as protagonists. Now before you think that such an endeavor may only be repeating the flop of “Suicide Squad”, perhaps you’d be interested to know what the title of the planned film will be: “Gotham City Sirens”. Batman fans are sure to get a kick out of this news that one of the Batman comic line’s limited series entries would be adapted to the big screen. That’s because the “Gotham City Sirens” comic that this will be based on, running from 2009 to 2011, chronicled the sometime-criminal and sometime-antiheroic escapades of an ad hoc partnership between three of Batman’s major female adversaries: Harley Quinn, Selina Kyle/Catwoman and Dr. Pamela Isley/Poison Ivy. While it’s not been made especially clear exactly what the film will adapt, comic book fans are excited at the possibilities of the story. With Robbie already present as Harley (and executive producer), speculations have begun on which actresses might play the other members of the Sirens. The dynamics of the “buddy crook” movie are also ripe for discussion, as Harley and Ivy are confirmed by DC writers to be bisexual and have a romantic, intimate relationship with one another. Furthermore, they also put Catwoman under pressure as by that point in the comic it’s become public knowledge that Catwoman occasionally helps Batman fight crime, and secretly Selina is privy to his dual identity as Bruce Wayne. Don’t expect any big news soon after this announcement, as Warner-DC has other things on its plate right now, with “Wonder Woman” and “Justice League” both coming out in 2017.